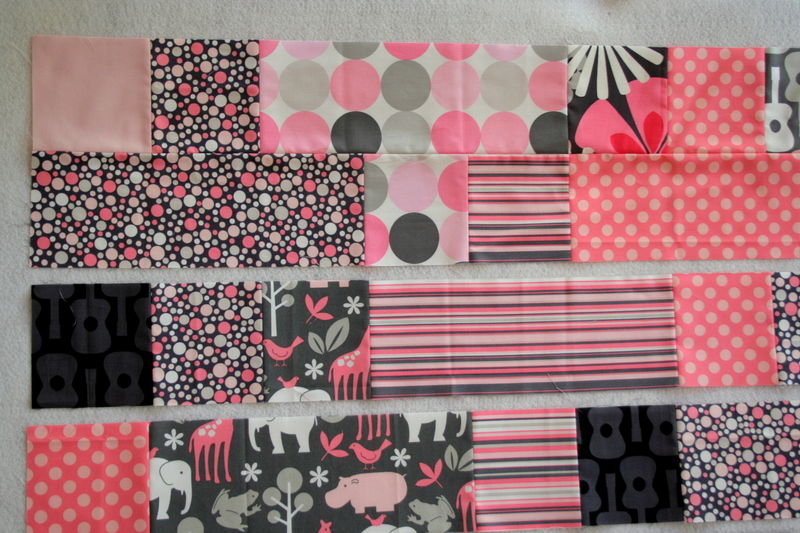 what fun colors and fabrics! What a pretty colourway! 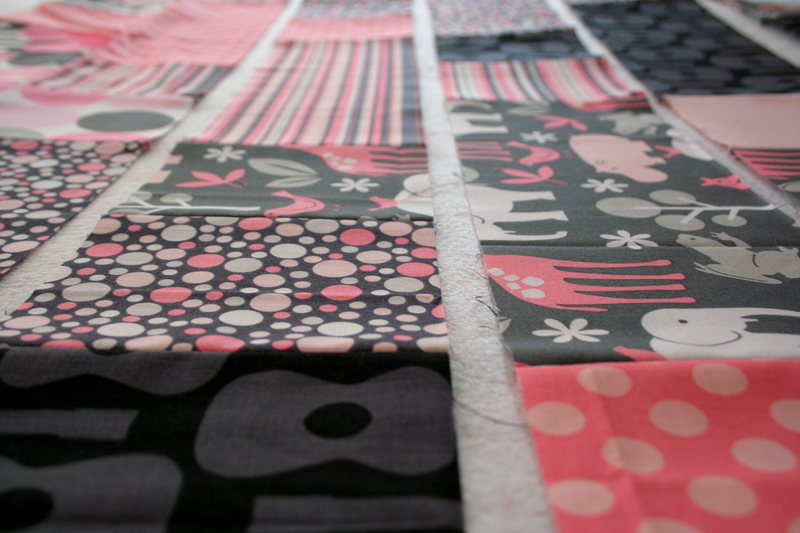 I quilt all of my own – I hope your long arm experience goes well! How cute – I think I have a bundle of pinks calling my name! Very cool and exciting! I like Nouveau Feathers- I think something swirly & curvy would look cool to contrast the right angles of the crosses. Can’t wait to see the finished product! 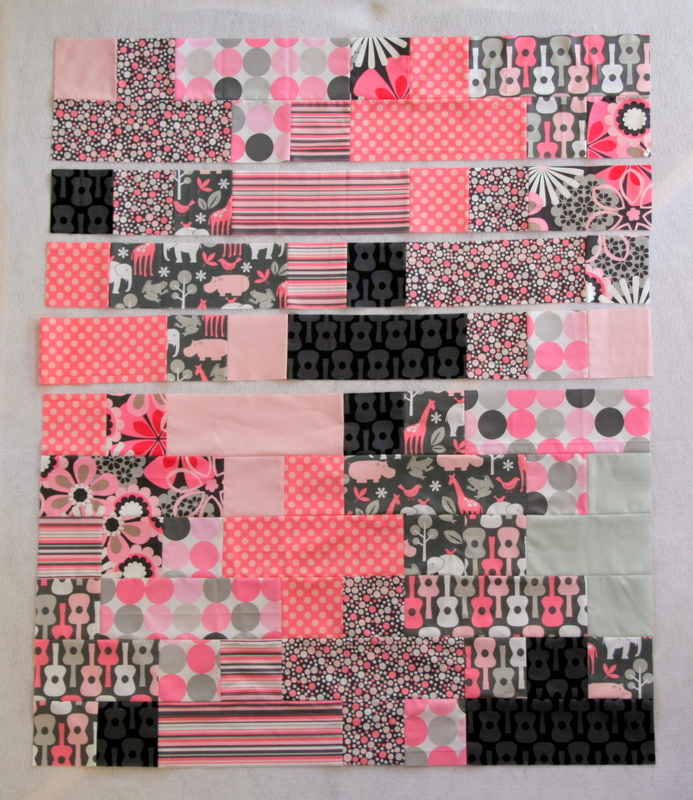 Very gorgeous quilt! I too love that guitar pint. 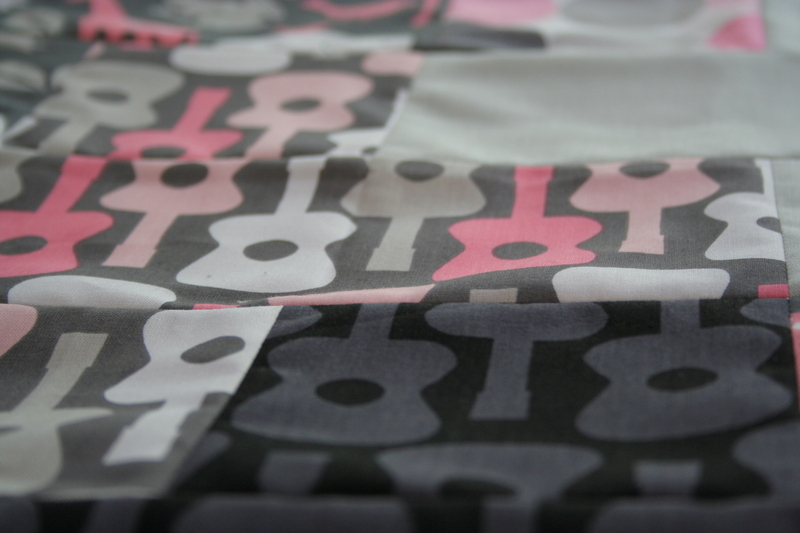 Stephanie is very talented and I’m sure she will make your quilt even more gorgeous! Beautiful fabrics. I would love to hear more about the Etsy store as you all navigate the waters. It has been an interesting process for me. Love this so much! I agree, I think solids would make it “pop” even more. There’s always a next time 😉 One lucky baby!